Nothing says rock ‘n’ roll like black. 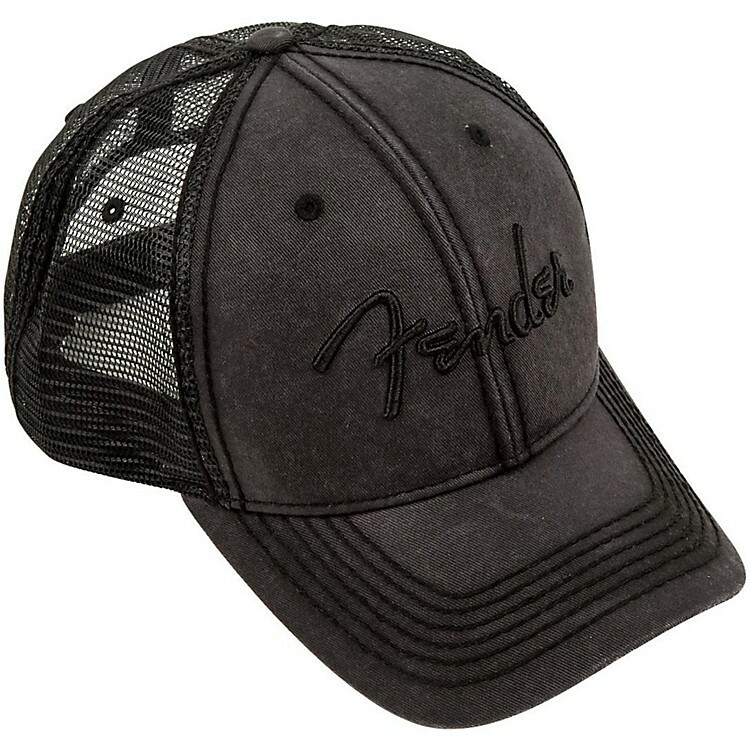 Own a vintage-style trucker cap with the same rebellious character, featuring an adjustable fit and a black Fender emblem. Black. One size fits all.